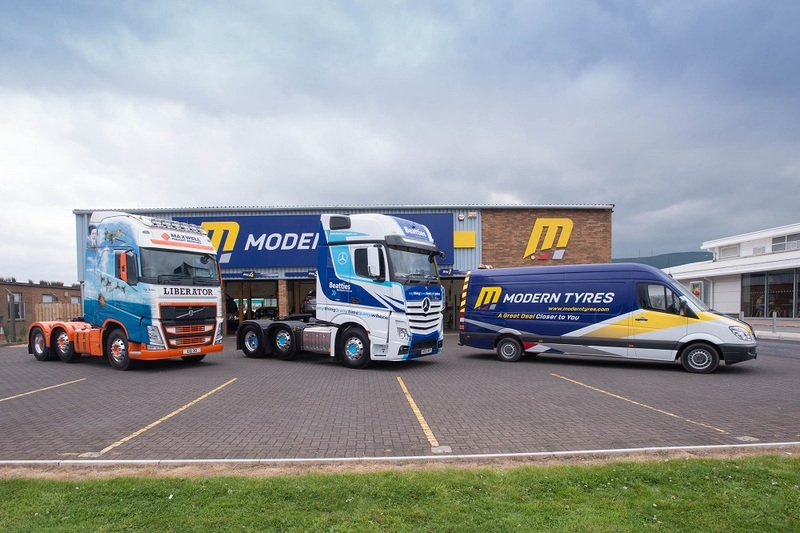 When your business depends on keeping your fleet moving, an unexpected tyre breakdown and the resulting downtime can seriously impact your bottom line. And whilst it's impossible to predict when it will happen, our dedicated rapid response tyre breakdown service is available 24 hours a day, 7 days a week, 365 days of the year. We offer coverage throughout Ireland, United Kingdom and into Europe with trained breakdown technicians who have the most up to date facilities. 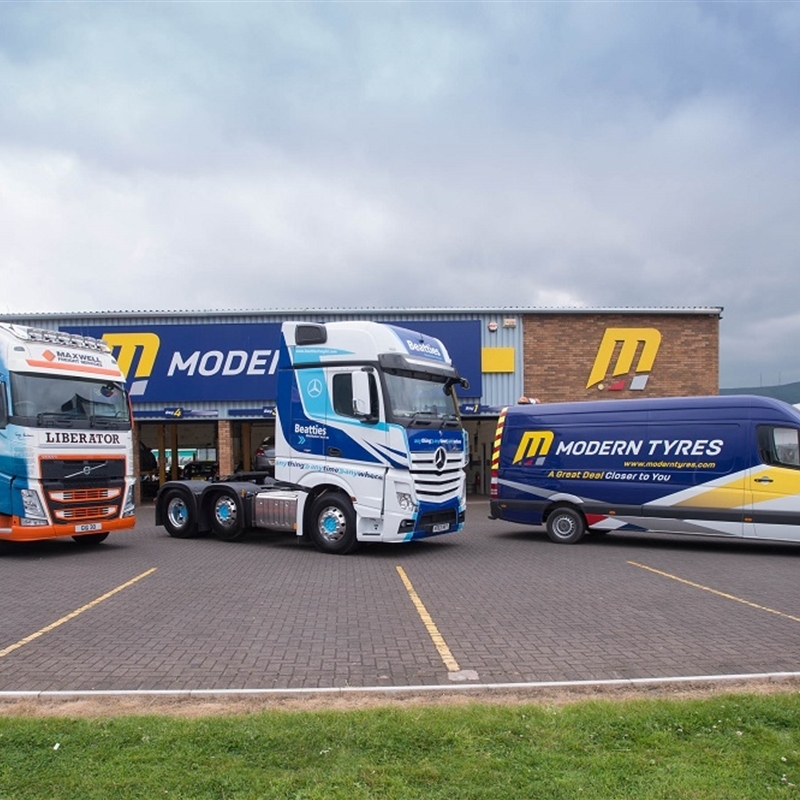 With vehicle running costs at their highest in history, fleets must now pay even closer attention to their fuel and tyre costs than ever before. Not only can improved tyre husbandry and commitment to fitting the right tyre cut replacement bills, the positive effect on fuel efficiency can significantly improve your bottom line.